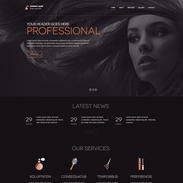 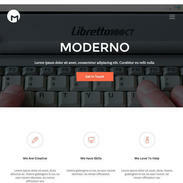 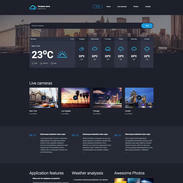 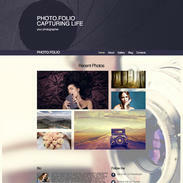 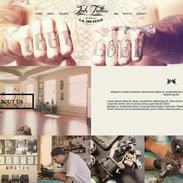 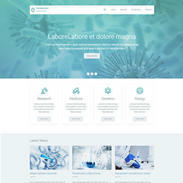 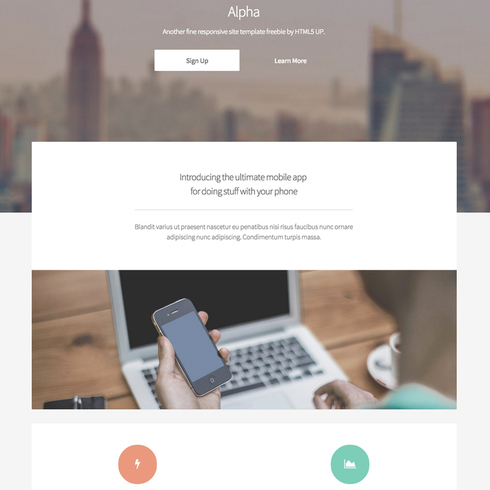 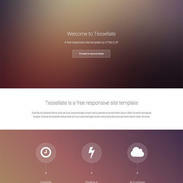 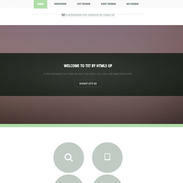 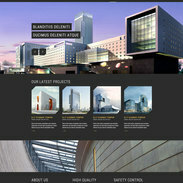 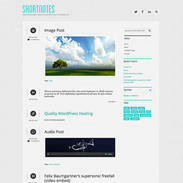 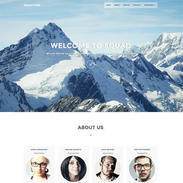 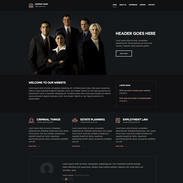 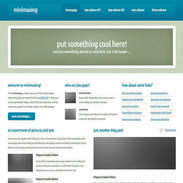 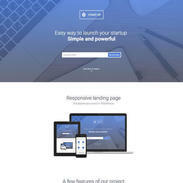 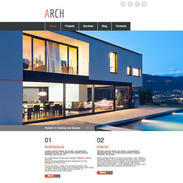 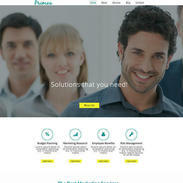 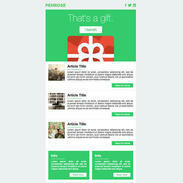 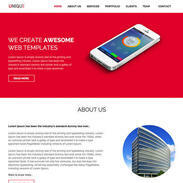 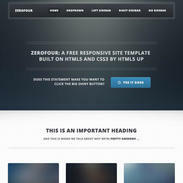 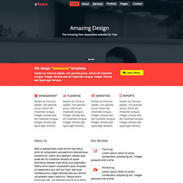 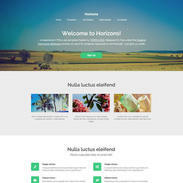 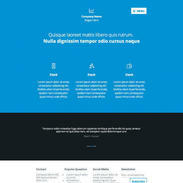 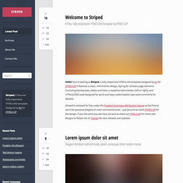 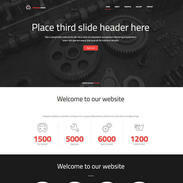 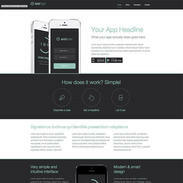 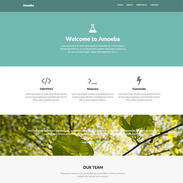 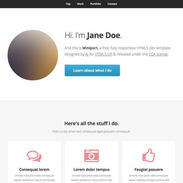 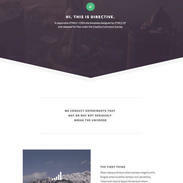 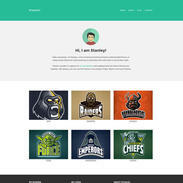 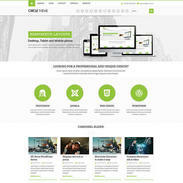 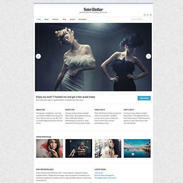 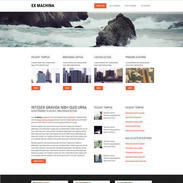 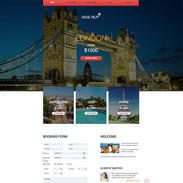 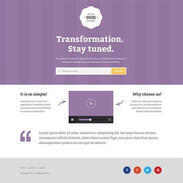 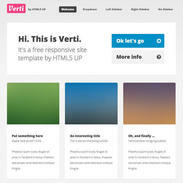 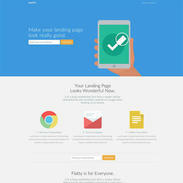 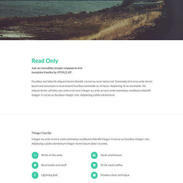 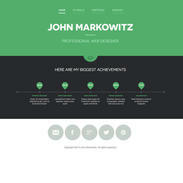 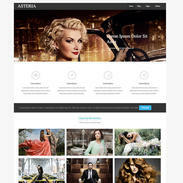 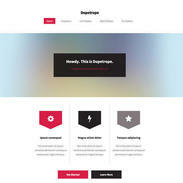 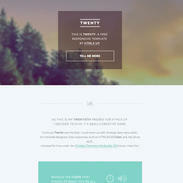 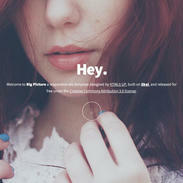 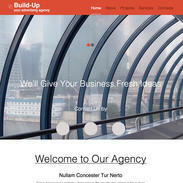 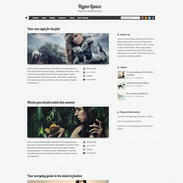 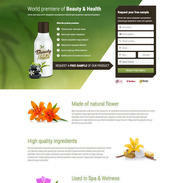 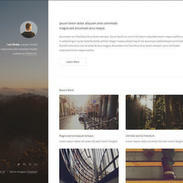 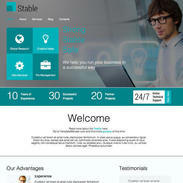 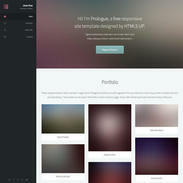 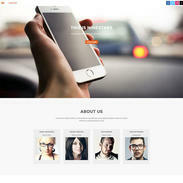 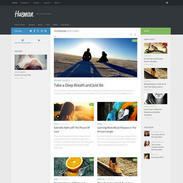 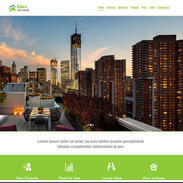 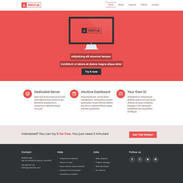 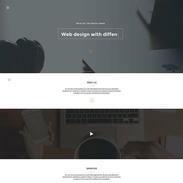 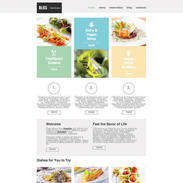 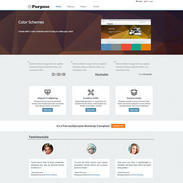 The Free Alpha Responsive Website Template has been built with HTML5 and CSS3. 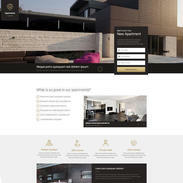 It is completely customizable and has a clean and modern look. 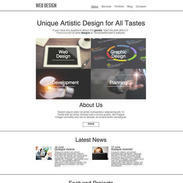 Use this template for any website you see fit, it's extremely versatile. 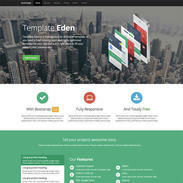 Rent, license, sublicense or sell this file or a modified version of it. 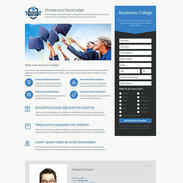 Redistribute this file online or offline unless authorized. 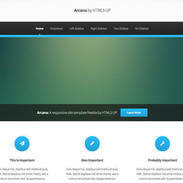 Your free file will automatically download in 5 seconds. 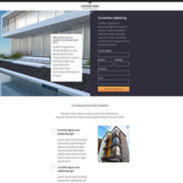 While you wait, check out this offer!